It’s back to school time already! (I know!) Many of us are about to have our lovely, relaxing summer come to crashing halt and the rigors of routine thrown in our sun-kissed, freckled faces. 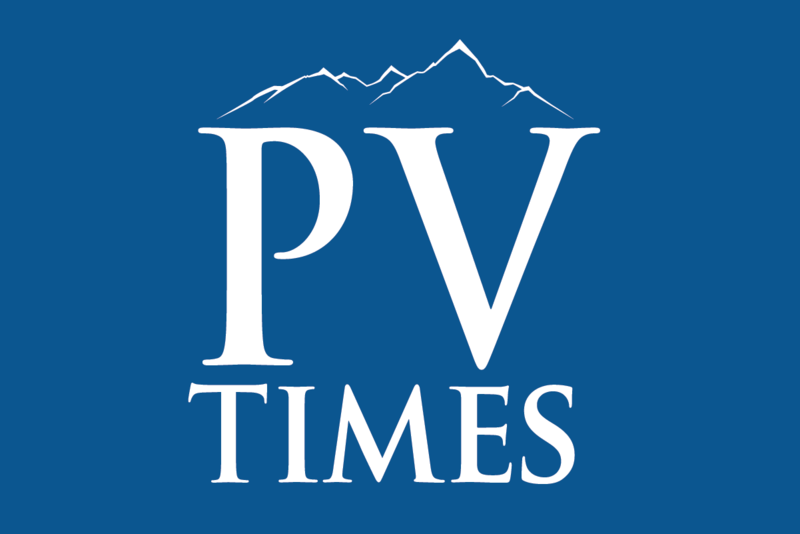 Patti Diamond/Special to the Pahrump Valley Times With the return of the school calendar comes a more regimented schedule. One way to reduce stress is to have healthy, inexpensive breakfasts only one minute away. With the return of the school calendar comes a more regimented schedule. Mornings can be hectic and anything that relieves some stress is a good thing. And making mornings easier isn’t just for back to school! We can all use a little help to ensure a healthy start to our days. One way to reduce stress is to have healthy, inexpensive breakfasts only one minute away. 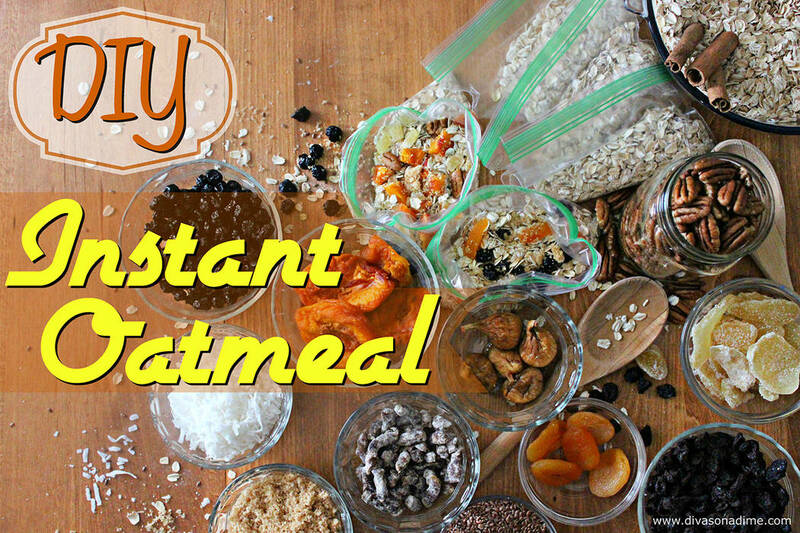 The recipe I’m featuring today is DIY instant oatmeal packets. Let me explain. Yes, you can buy premade instant oatmeal very inexpensively but look! The average cost is about 50¢ a packet, and most people eat at least two. Making them yourself brings the cost down to 25¢ per packet or less. And you get to make them exactly how you like them. You can reduce the sugar and make flavor combinations the Quaker dude never thought of. Put 7 cups of the oats into a large bowl. Place the remaining 3 cups of oats into a blender. Blend until powdery, then pour into the large bowl. Add the salt, brown sugar, powdered milk* (see tip below), and cinnamon into the large bowl. Mix well until combined. Measure 1/2 cup of the oatmeal mixture along with add-ins into each snack-size zip-top baggie, and seal. Store the baggies in the freezer for longest shelf life. *Diva Tip – If you plan to make the oatmeal with milk instead of water you can omit the powdered milk. Personally, I think it tastes better made with milk. To use the packets: Pour the packet into a bowl and add the desired water or milk (Start with one cup and adjust to the thickness you desire.) Microwave for one minute, stir and serve. You can reuse the plastic bags because they don’t get dirty. Bonus! You can also use these packets for overnight oatmeal, just place a packet in a bowl, add milk or milk substitute and refrigerate. Serve cold or heat in the microwave. These delicious packets of goodness aren’t just for breakfast. Throw some in your bag and if you have access to a microwave or very hot water, you have a quick meal or a healthy snack, anytime. Frugal Food by Patti Diamond from Divas On A Dime – Where Frugal, Meets Fabulous! Website and blog – www.divasonadime.com Join the conversation on Facebook at DivasOnADimeDotCom.